FlexClip is a simple but powerful web-based video maker that helps you create videos for any purpose. No video editing experience necessary. You are able to export unlimited videos with high resolutions up to 1080p. It is a completely free tool, entirely based on the cloud, but it can do almost everything some other expensive and complicated software can do. How to create videos online with FlexClip? 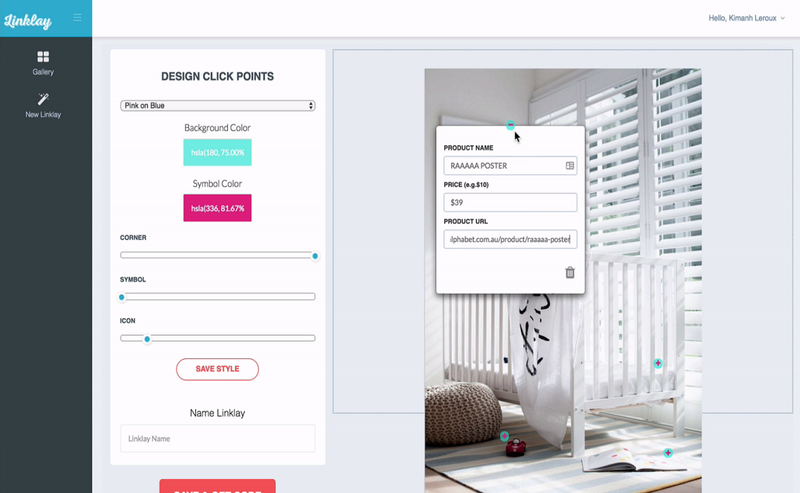 FlexClip offers a simple storyboard where you can upload photos and video clips to be assembled and a series of flexible editing tools can be freely used. The work screen is the same as for a normal video editing application. In the left pane you can select the text as titles to be added to the video, select BGM, etc. as I talked. In the central pane, you can edit and view the preview of the video. In the lower pane, you can add video clips and images to the storyboard. With this easy to use video maker, you can quickly get your own video in a few minutes. 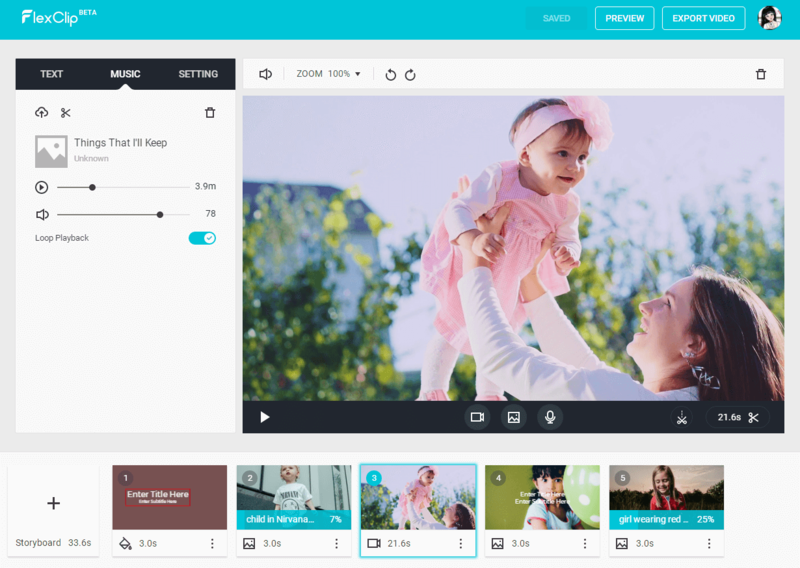 FlexClip is a simple, powerful and flexible video maker that helps you create videos with images and video clips for any of your needs in minutes: for marketing or family stories. To start using the free FlexClip tool, you must create an account with your email address and a password. Or just login FlexClip with your Google account or Facebbok account directly. After logging into the service, you will find a big “Create New” tab. Click it to upload your own video or photo to start making your video. Alternatively, you can just add videos or photos from its big collection of library. FlexClip offers a large amount of videos and photos in stock. You are free to browse the different categories or search the specific topic with a keyword. Besides, you are allowed to add a background color as a scene. FlexClip allows you to add text animation, logo, watermark, voiceover, music to your video and you can edit each of them to your liking. To add “Text”, click on any preset text style and click to choose it. 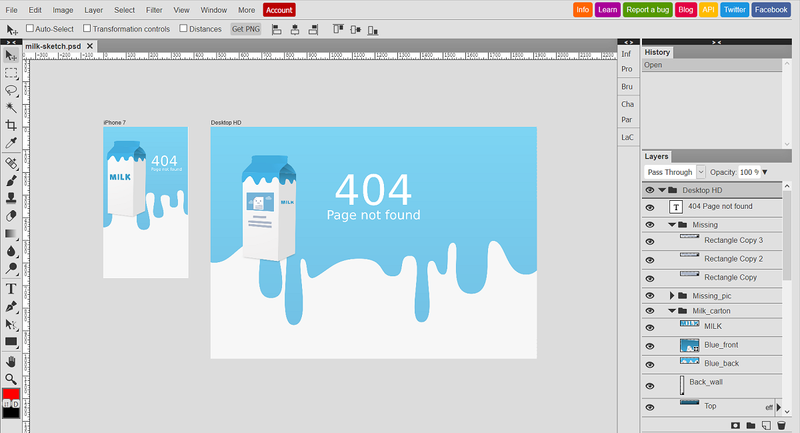 In “Logo” section, you can use any image file as a logo. Double-clicking on the added text opens the edit screen so you can change preset text to others. Then select the text object to set the font, color, size, character alignment, position and more. When you are going to add BGM, click on “Add Music” under Music section and you can load your own audio files and music files such as MP3, AAC, Wave and so on. Also you have the option to use one from many of the preset resources in FlexClip. FlexClip gives you other settings to set ratio and add watermark. The aspect ratio of the video can be set to “16: 9”, “1: 1” and 9:16. Clicking on “Watermark”, you can add a specific image as watermark to protect your video. 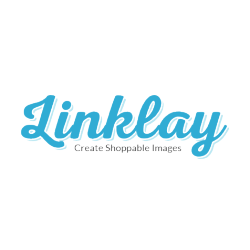 It is possible to change the opacity and the position of your watermark. After everything is great, click on “PREVIEW” to have a whole view on it. 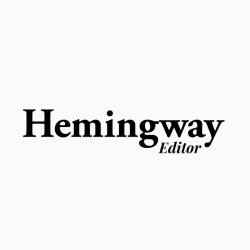 If you are not satisfied with the result, go back and continue editing it. If it looks great, export it out. You can choose a resolution to export your video: Full HD “1080p”, HD “720p” or SD “480p”. Your created video project is saved automatically under your account online so that you can continue to edit it at any time. Free of charge – FlexClip is completely free. No extra fees needed. Straightforward interface – It offers an easy to use and clean storyboard so that every one could know how to add videos, photos, musics, and voiceover into the video. And even you are the first time to access this video maker, you will know what to do next without and guidance. 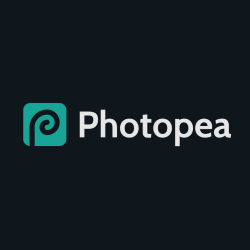 A large number of media library – This online tool offers a large number of stock images, videos, and musics, divided in different categories. You can use all the preset resources for free. Support many photo and video formats – FlexCLip allows you to add video formats like MOV, WEBM, M4V and MP4. Meanwhile, you can add image formats like BMP, GIF, ICO, PNG, WEBP, JPG and SVG. Finally, for the audio formats, it supports AAC, FLAC, M4A, MP3, OGG and WAV. 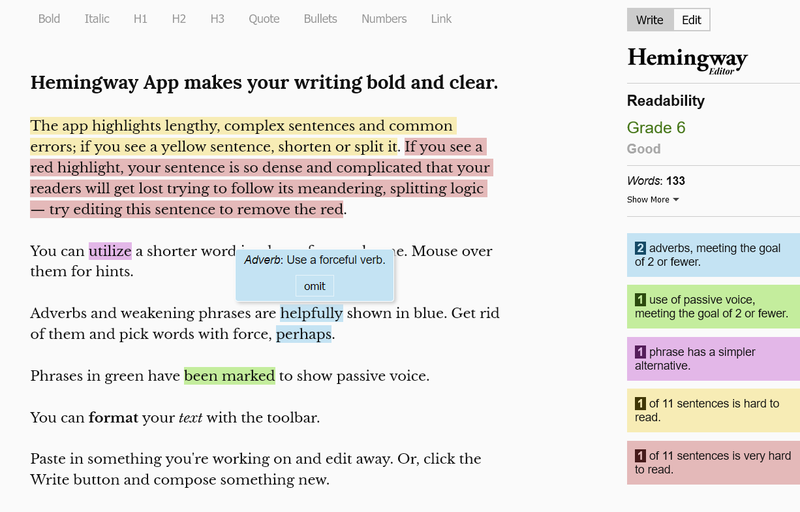 Flexible editing features – When it comes to its editing tool, it won’t let you down. You are able to trim and split your video freely to what you want. Besides, you can add text(animations) and set its duration on your video. It also flexible to trim and customize your music and watermark, etc. Export videos with high resolutions – Even it is free, you can export your video with a high resolution up to 1080p. 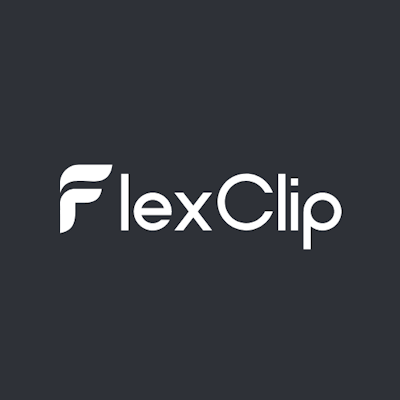 FlexClip is free. Why not try it out? And its learning curve can be no steep so you can play with it without risk. It is a video maker that requires registration, suitable for anyone even those who are not experts in video editing, yet able to produce quality content. Posted April 22nd, 2019 in Content. Tagged: animation, editor, video. With social media and sharing content with friends becoming the norm of the day, people keep coming up with new and unique ways to say what they’re trying to say. The closest example we can cite for this case is animated GIFs. All you need to do is scroll down your Facebook page a little to spot at least one hilarious GIF someone has shared. Even on WhatsApp, GIFs are the new craze. From commenting on posts to reacting with witty one-liners, everything is being achieved with custom GIFs these days. If you’ve ever wondered how people seem to find the perfect funny GIFs to share on the exact right moment, well, you’re not alone. A lot of people (including us) have been looking for a way to create our very own GIFs with custom images and we’ve found just the tool that can help. Say Hi to ezGIF – the online GIF maker and image editor. Let’s find out all there is to know about this tool. 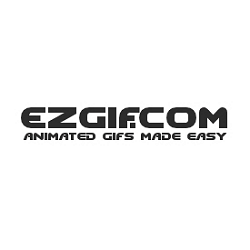 ezGIF started off as a simple online GIF maker tool but has evolved into a whole suite of tools for GIF editing. Creating, resizing, cropping, reversing, optimizing, and applying some effects to GIFs, you can do anything with it. Classified as one of the best post production tools, this is the go-to product if you really want to turn your GIFs around. It works with images as well as videos (not YouTube links, yet), lets you play around with GIF size, make them more effect-y flip them horizontally or vertically, add overlay texts, change their speed – basically do almost anything you can think of when it comes to GIFs. GIF Maker – Allows you to combine separate image files as frames to create your own animated GIFs. You can also edit, shorten or merge existing GIFs. 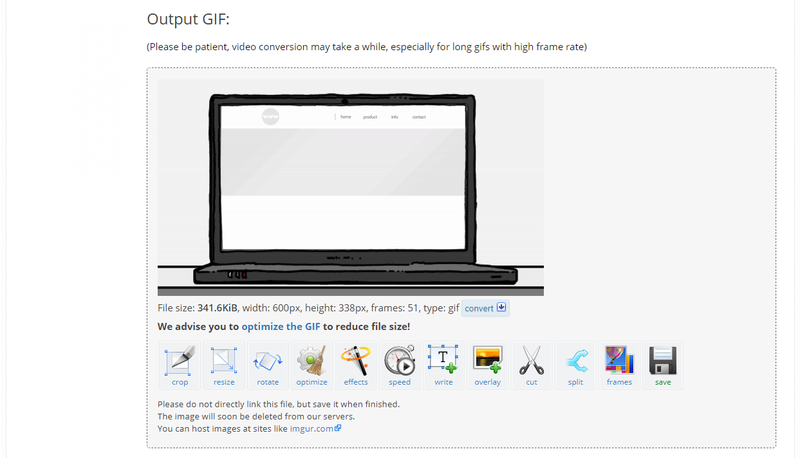 Video to GIF – Allows you to upload your mp4, AVI, WEBM, FLV, WMV and many other popular types of video and rich media files to turn them into animated GIFs. 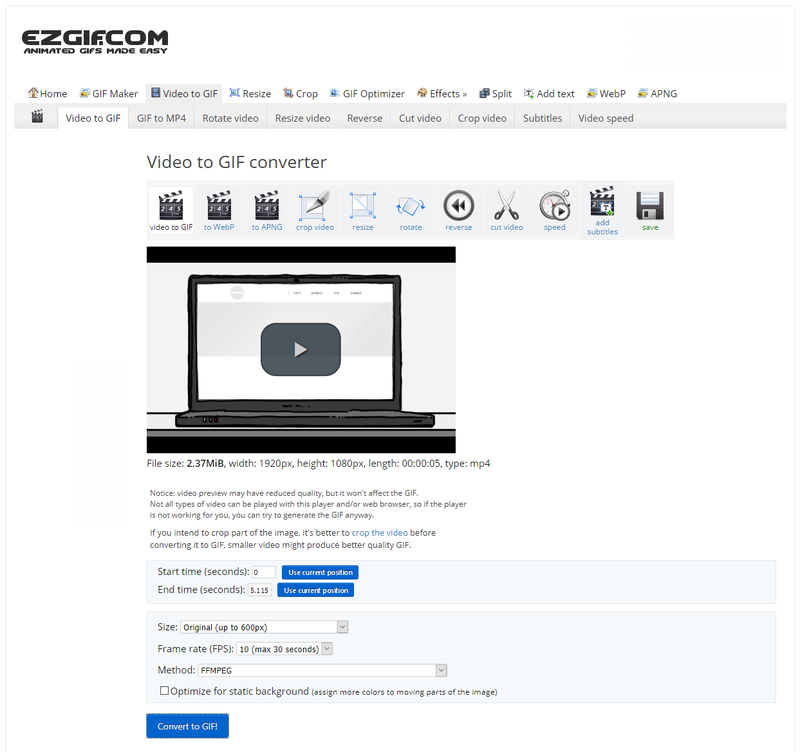 GIF Resizer – Lets you resize, crop, or flip animated gifs and other images, with the same quality and speed as professional software, without the need to buy and install anything. 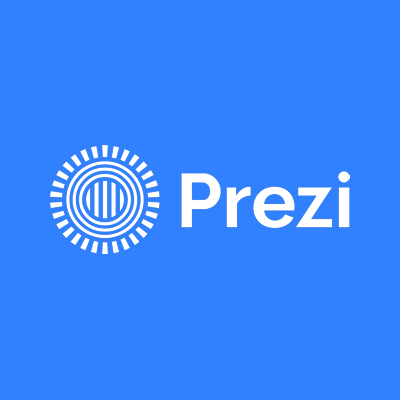 In addition to these primary tools, ezGIF also includes GIF to Sprite Converter and Sprite Sheet Cutter to play around with CSS Sprites that can be posted directly on websites. 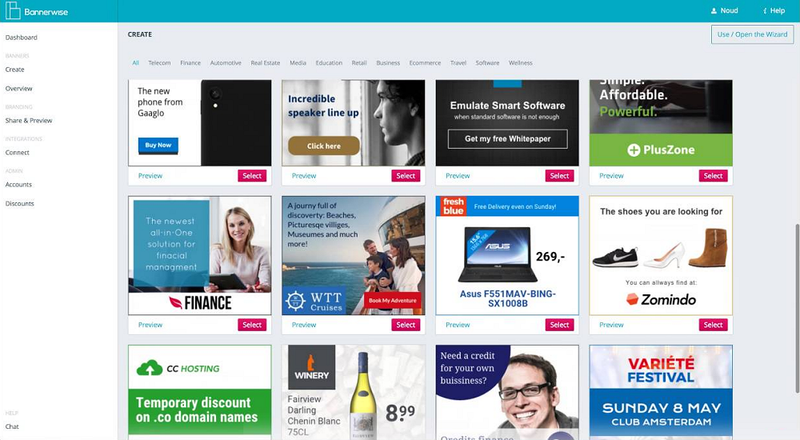 Visit ezgif.com and choose one of the 4 primary products indicated in the upper center of the screen. Let’s pick each up one by one. The good points of this tool are many and don’t need to be recounted. There are no bad sides as such, only some features that would be good to have, like the ability to upload videos larger than 120 MB, or YouTube link support. 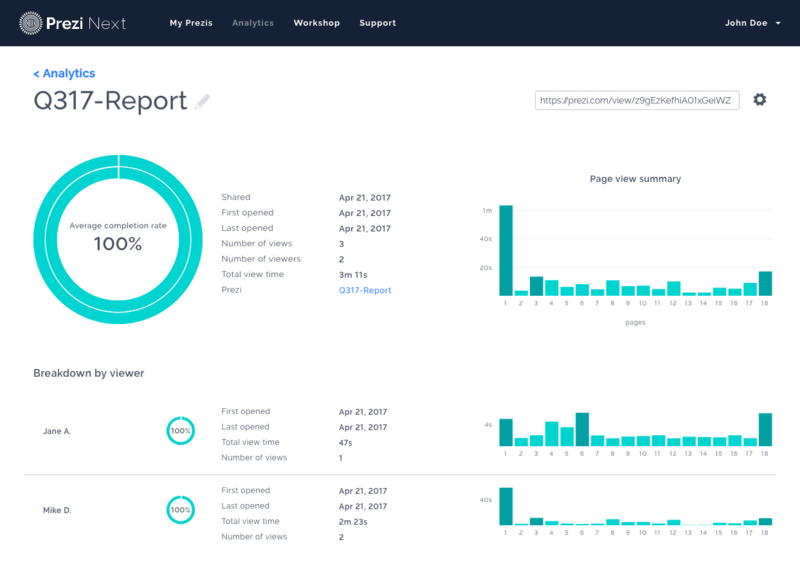 Considering that the tool lets you do everything for free, we’d say it’s definitely worth it. It works great and does exactly what it promises – delivers great GIFs! Double thumbs up. Posted April 24th, 2018 in Content. Tagged: animation, converter, editor, GIF, video. The world is going gadget crazy. From buying groceries to designing projects to making travel bookings, everything can be done with a few taps on your mobile device or tablet. No wonder web-apps and websites are “the thing”. But as users of web-apps and websites, do we pay attention to how intricately and closely they’re built? Do we ponder on how many hours of work, research, monitoring, and testing goes into building the perfect website or web-app that you and I can use to make our lives simpler each day? Not really. Well, application developers really toil to build those sleek, responsive, marvels of technology that we call “apps” and are happy to use. How great it would be if someone did something really nice for those application developers? 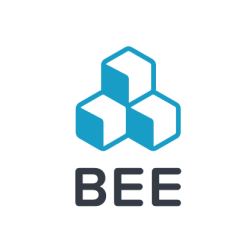 Something that would ease their workload and simplify the whole application building process? Actually, that’s exactly what the makers of BootPly have done. 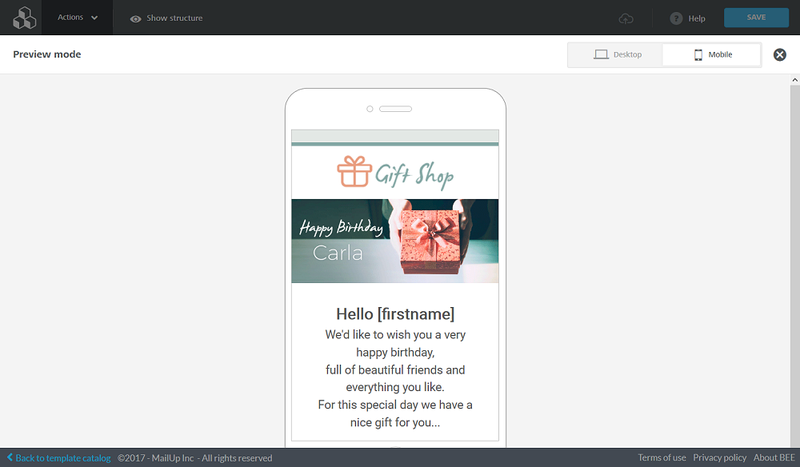 They’ve transformed the way web-apps are built by utilizing one of the most popular frontend frameworks, Bootstrap. But BootPly is what makes working with Bootstrap fun. It lets you play around with Bootstrap while allowing developers to leverage their code repository, snippets, examples, and templates. 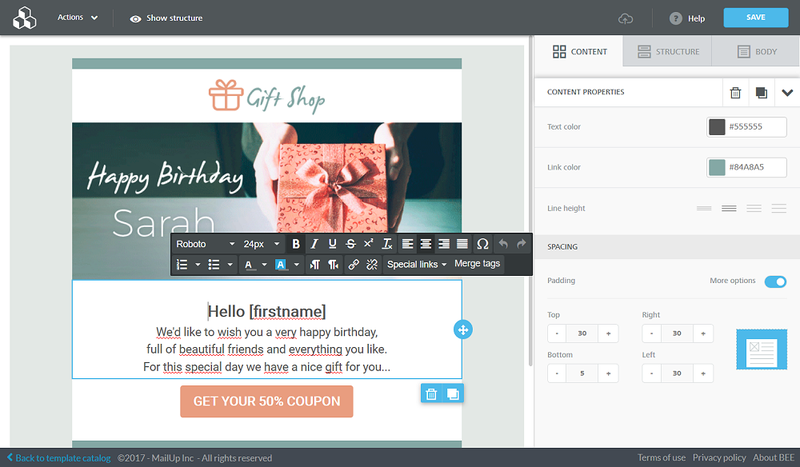 The platform offers Bootstrap developers a drag-and-drop visual editor which they can use to rapidly design and build web-apps. 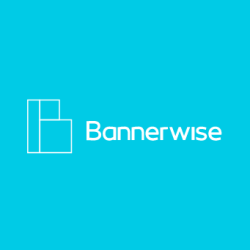 Moreover, it is integrated with other popular Bootstrap plugins, micro-libraries and frameworks like FontAwesome, Bootstrap Select, Angular JS, Isotope, Google Maps, and others. There’s nothing flashy about BootPly and that’s one of its strongest points. It’s simple, to-the-point, and efficient. To register, click on the “Login” button on the top-right corner of the screen. Provide required details and sign up. The tool doesn’t ask for any credit information at signing up time. 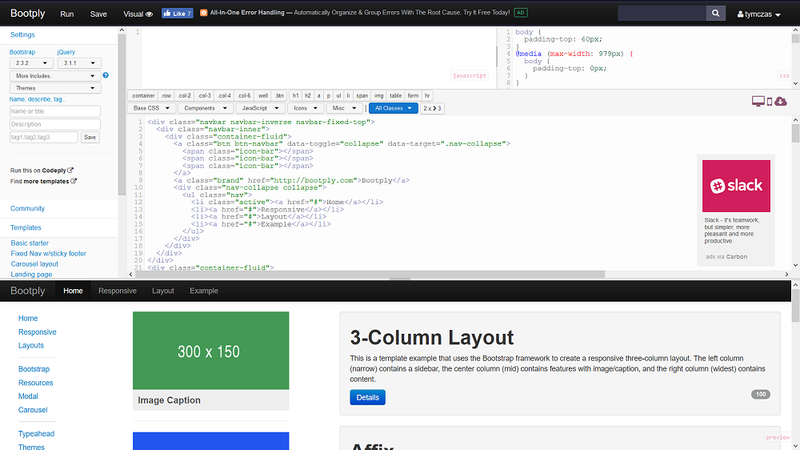 At any point of time if you feel the working panels are too small to code comfortably, you can switch your viewing mode to ‘Full Screen’ using a button for the purpose given just below the CSS panel. Similarly, to view things as they would appear on a mobile / handheld, use the appropriate ‘Smartphone / Mobile device preview’ button. 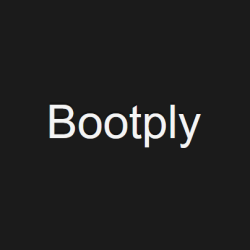 You can code, execute, test, delete, re-code, correct, and repeat everything numerous times with BootPly. No strings attached. That’s why it’s called the Bootstrap playground. 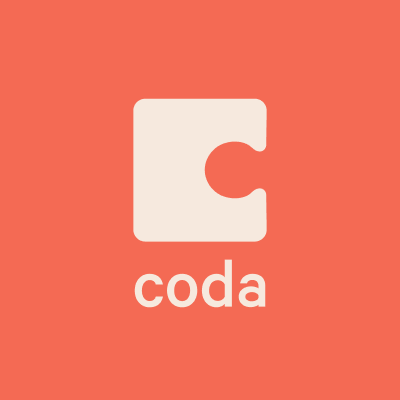 However, once your final code is ready and you wish to save it to your machine through a convenient “Download” button given below the CSS panel, you’ll need to purchase an Upgraded subscription of the tool. Another important aspect to take note of is that to simply code, execute, and test you don’t need to login. 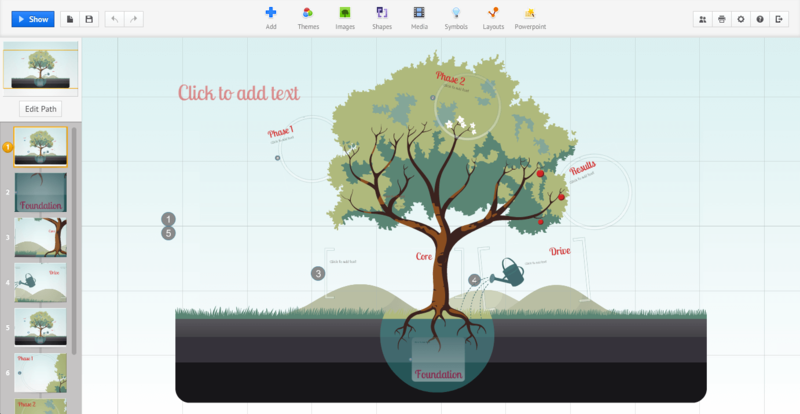 However, to use BootPly’s drag-and-drop visual editor, you do. So in effect, to see the real power of the tool you must register. Needless to say, there are several plus points with the tool. And honestly, it was quite hard for us to find a fault with it. As a matter of fact, it makes app development using Bootstrap so much fun that even if there was a con, we’d probably ignore it. We loved BootPly! If you’re a web designer who invests hours of their time into application and website development, you should definitely check it out. 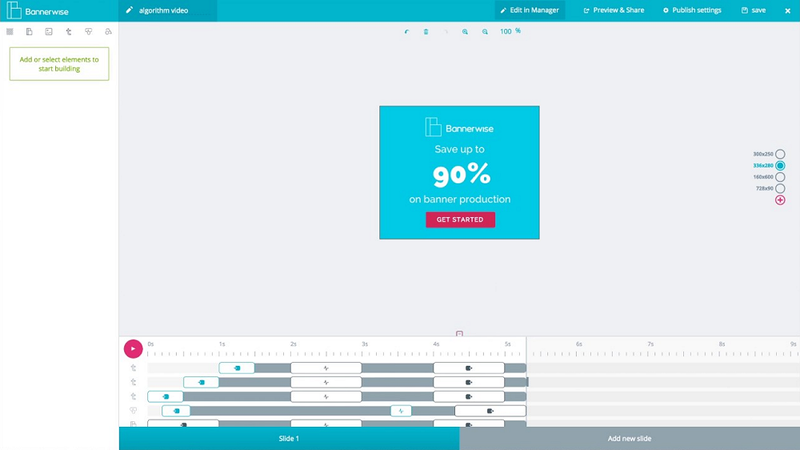 You’ll be able to use most of the tool’s features for free which makes it all the more awesome. Posted June 5th, 2017 in Web Development. Tagged: bootstrap, drag&drop, editor.